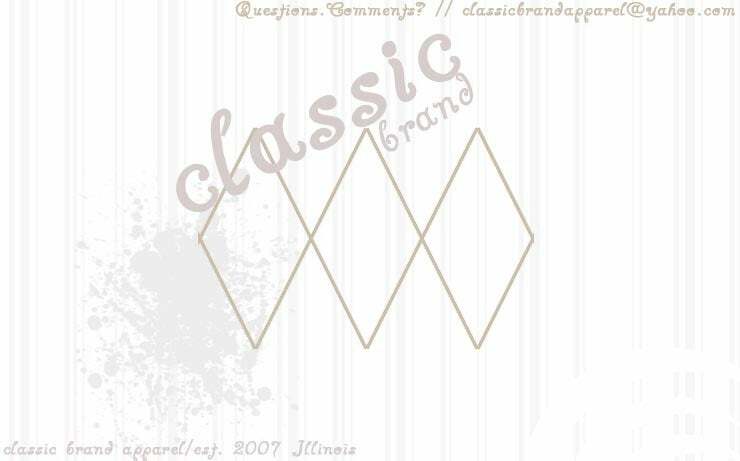 Classic Brand Apparel — Clearance Items!!! one of our two buttons. Go to our new website.